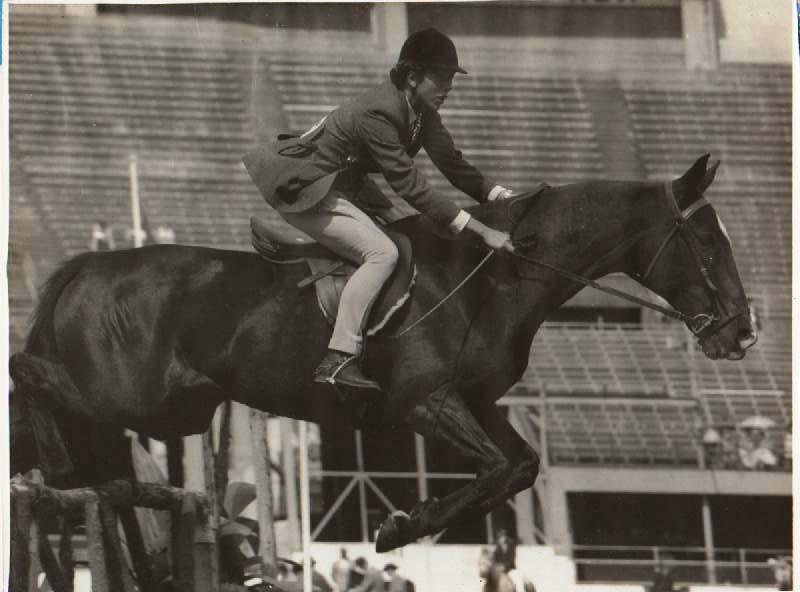 Carmody St who represented Australia with Felicity Cribb at the World Equestrian Games at The Hague, Saumur in France as well as competing at Badminton and Burghley in the United Kingdom. Cadenza a Grand Prix dressage horse competed by Lea Biermann. Harvest Moon a Grand Prix dressage horse competed by Brett Davies. Waitaki a stallion who sold very well in 1990 as a 5yo to be an eventer.